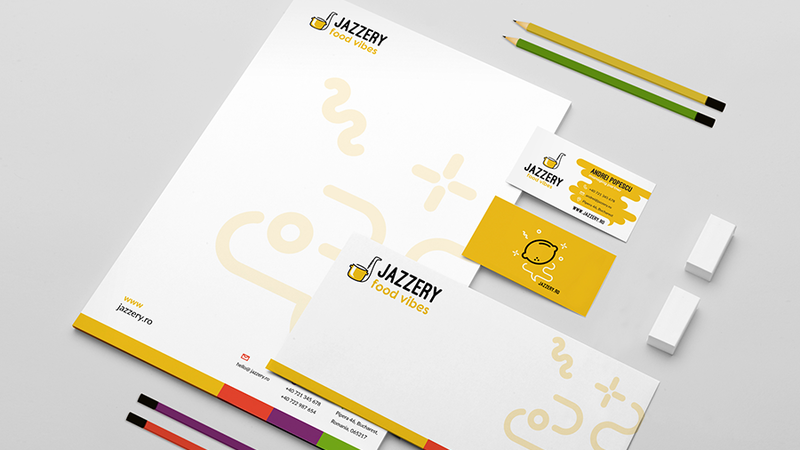 Naming, brand positioning, brand visual and verbal platform: identity design, identity application design, brand guidelines, tagline and story development, key messages and advertising rhetoric. 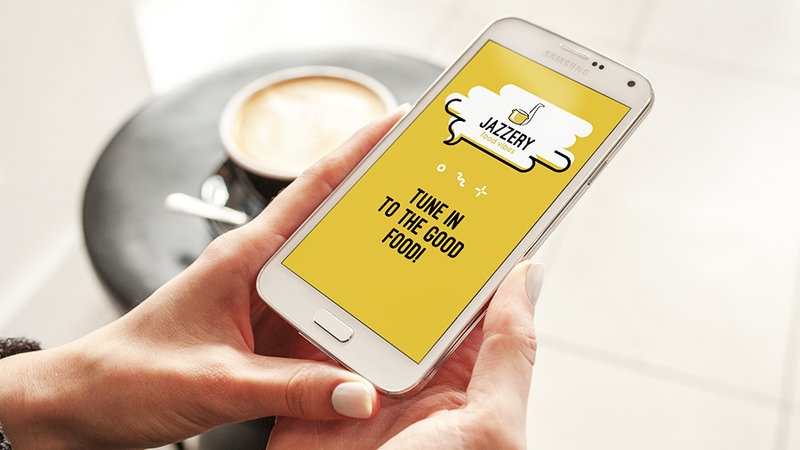 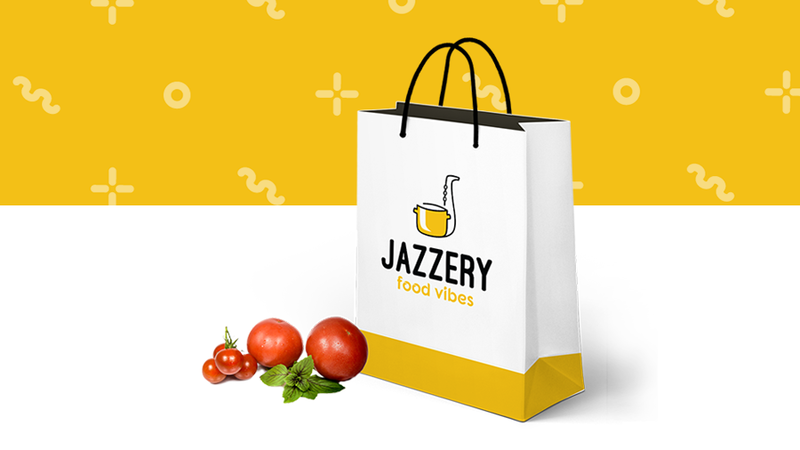 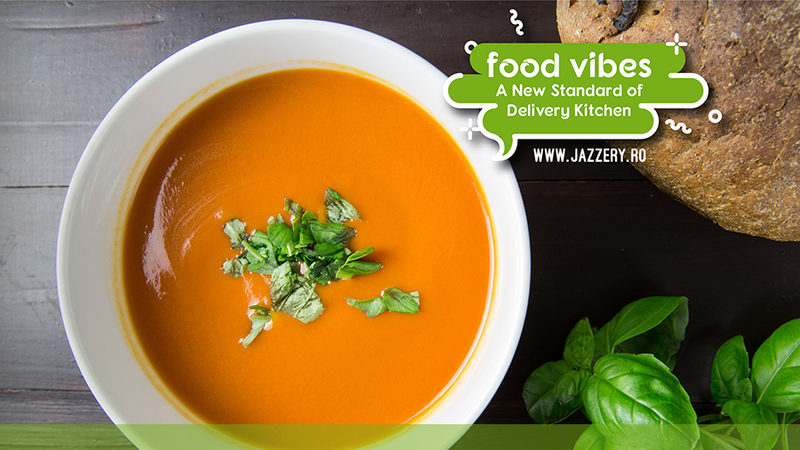 Entrepreneurship and courage to create an innovative type of food delivery restaurant & service and a different kind of approach on quality control gave birth to Jazzery. 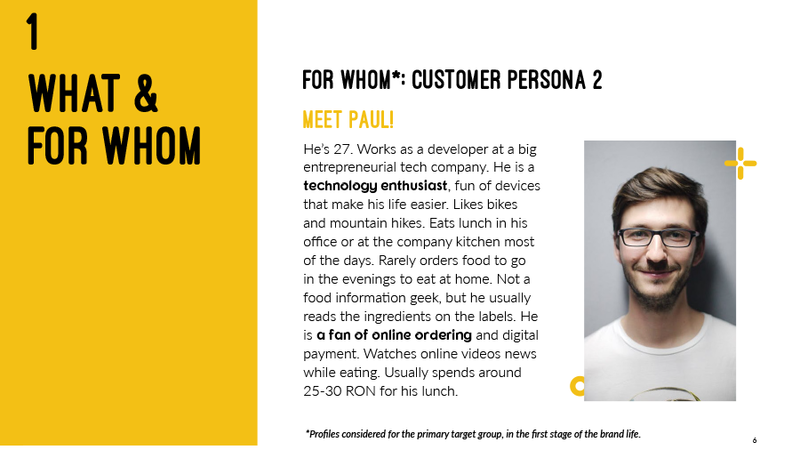 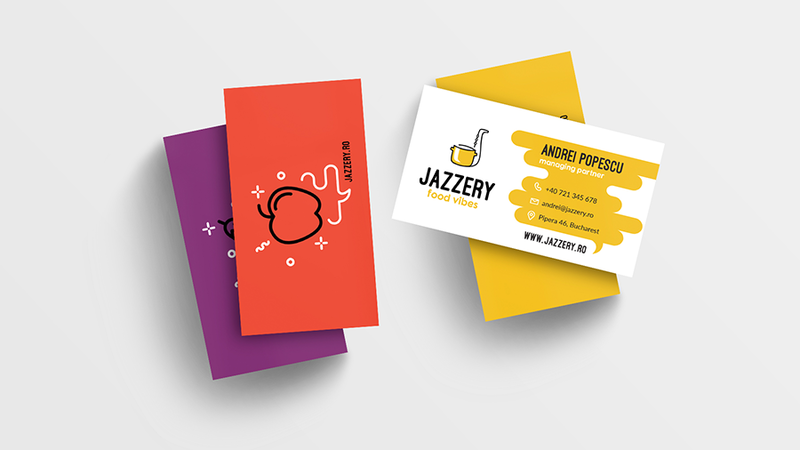 After carefully considering positioning strategies, we decided to go the highly creative path in which the name and the story talk about evolution and constant change in an indirect way. 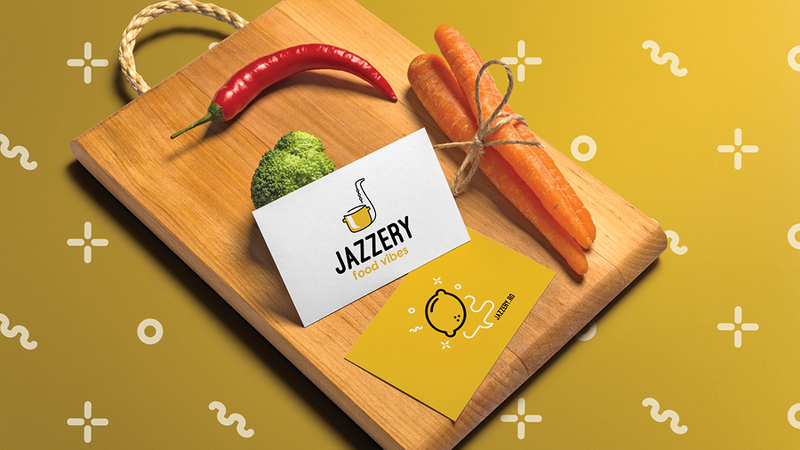 Thus, the name and the entire brand platform we created appeal to young professionals, to highly educated professionals and to millennials alike. 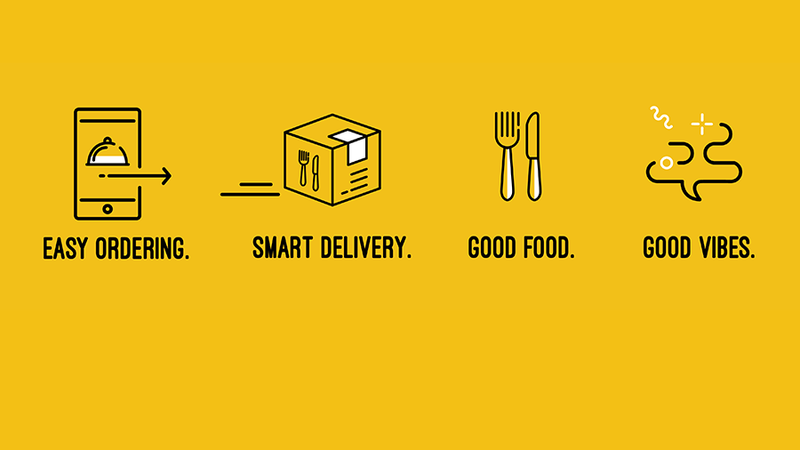 They all have in common one thing: spending most of their day at the office. 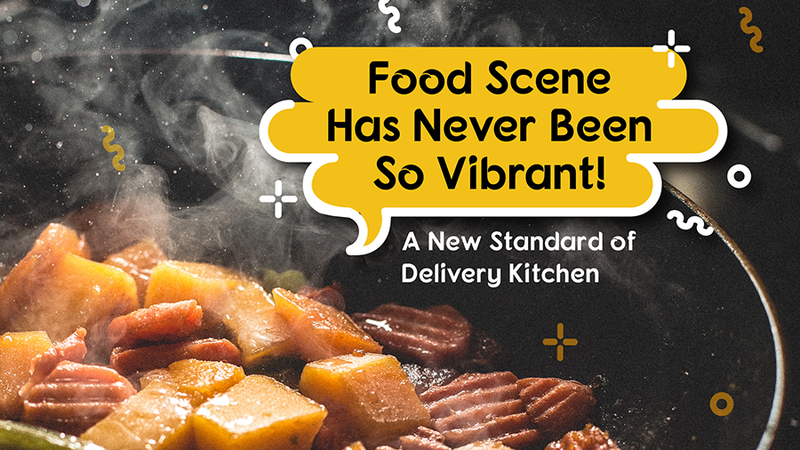 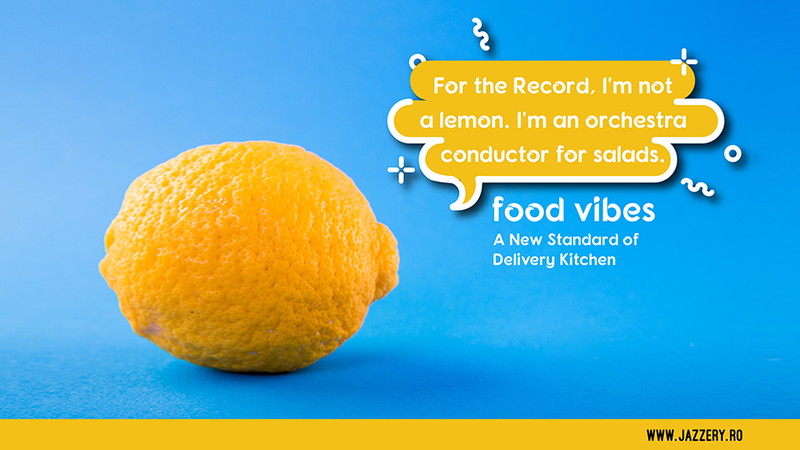 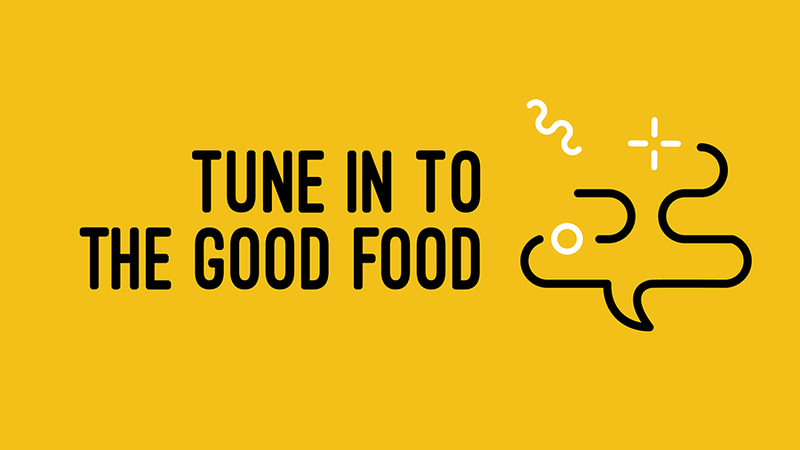 The brand purpose is to create an urban lively kitchen matching the city vibe, constantly adapting and evolving. 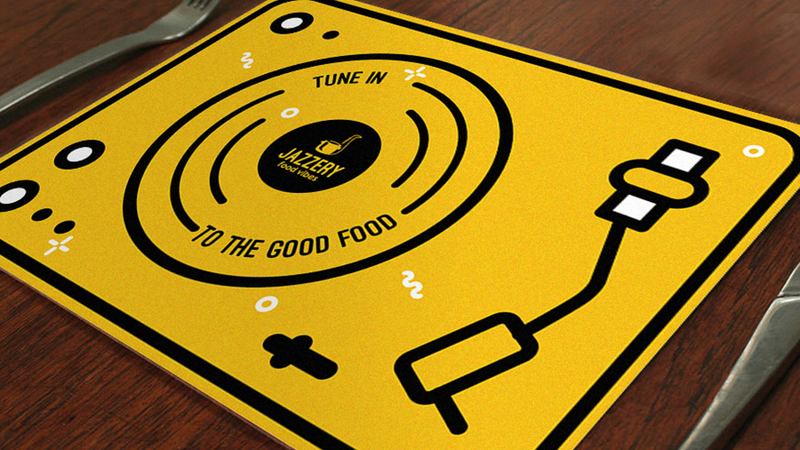 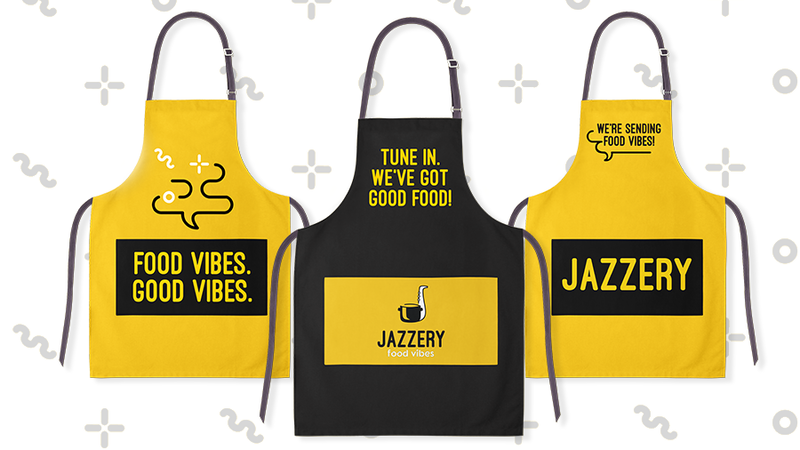 Just like jazz music, Jazzery brand focuses on the variation of menu around specific themes keeping two constants: taste and quality. 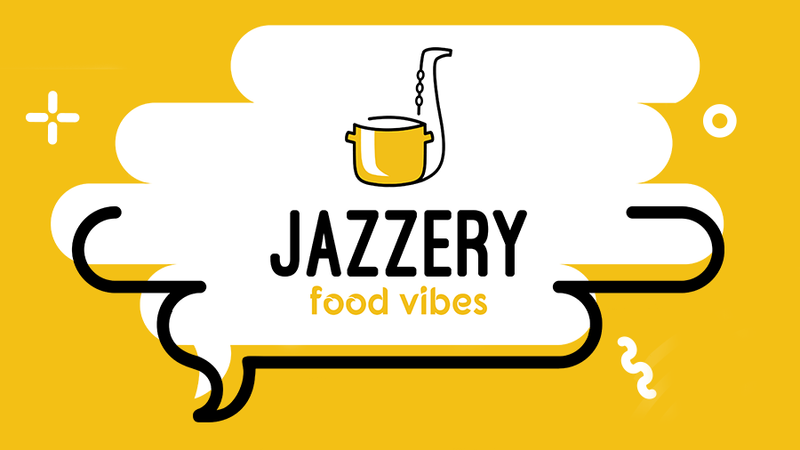 Jazzery sends good food vibes! 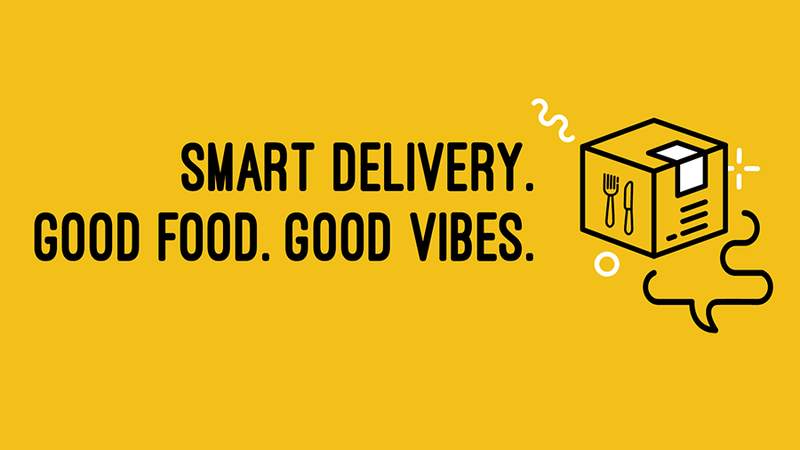 Shortly, it will be available for Bucharest office people who need better control over ordered food.